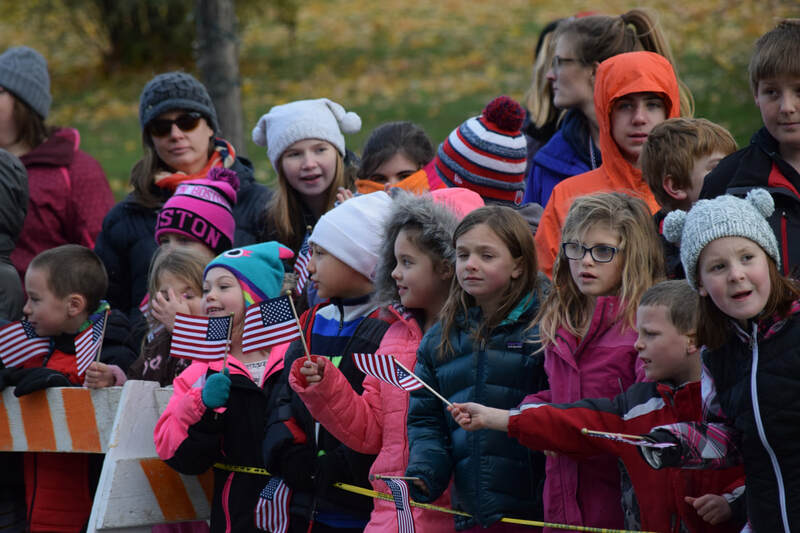 One of our 7th and 8th grade learning communities, Team USA, has long had a strong patriotic focus and the wish to serve the wider population. 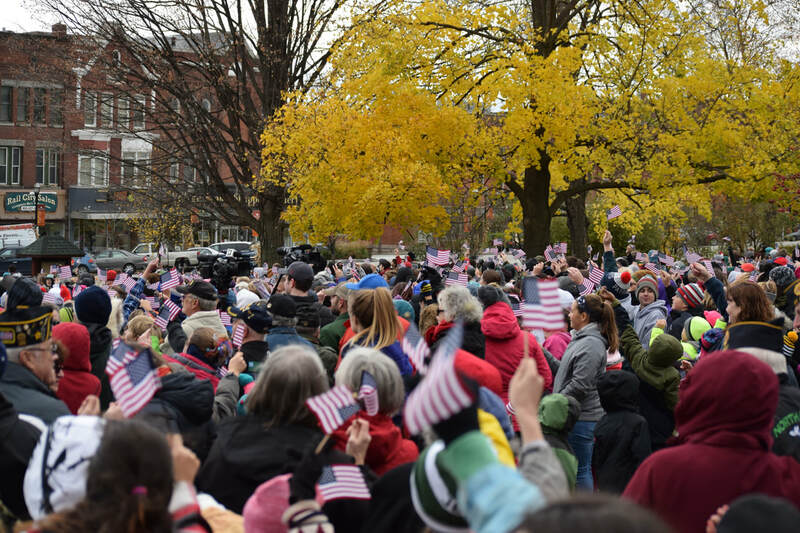 Each year every student in that learning community works to organize the largest veterans day celebration held anywhere in Vermont. 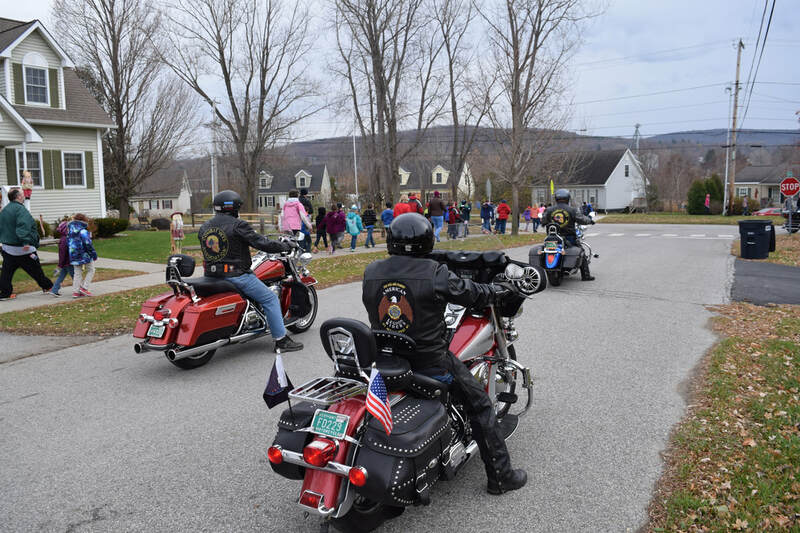 Thousands of students and teachers from five local schools converge at Taylor Park in St. Albans, as do current and retired members of the military and many people from the region. 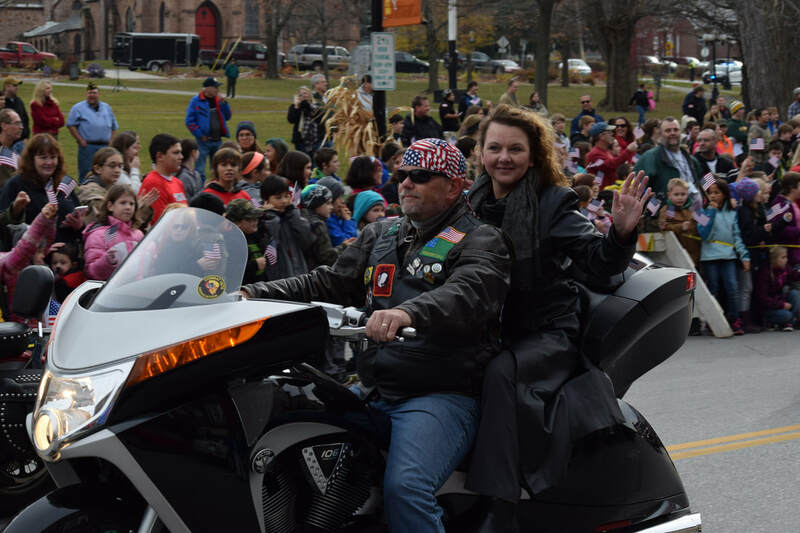 The goal for our students, and all the other students of the schools involved, is to thank veterans for their service to the country and Vermont. 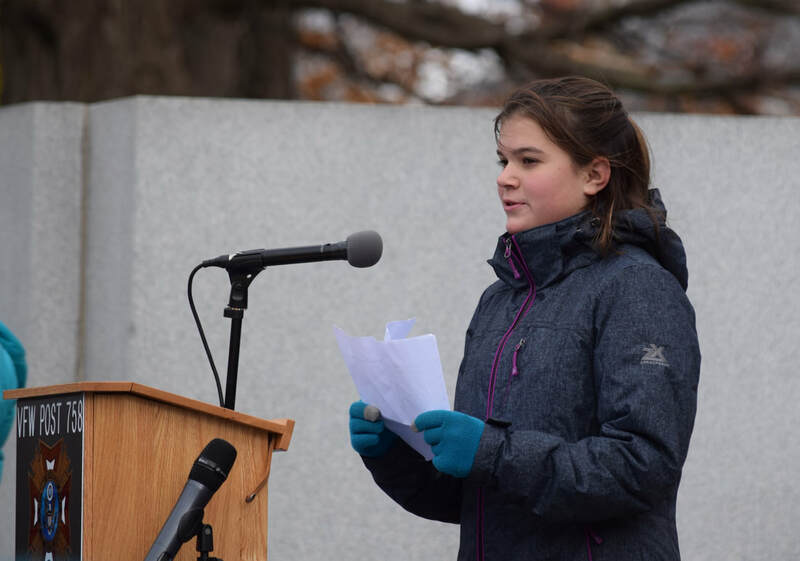 A parade is held followed by speeches given by students and dignitaries. 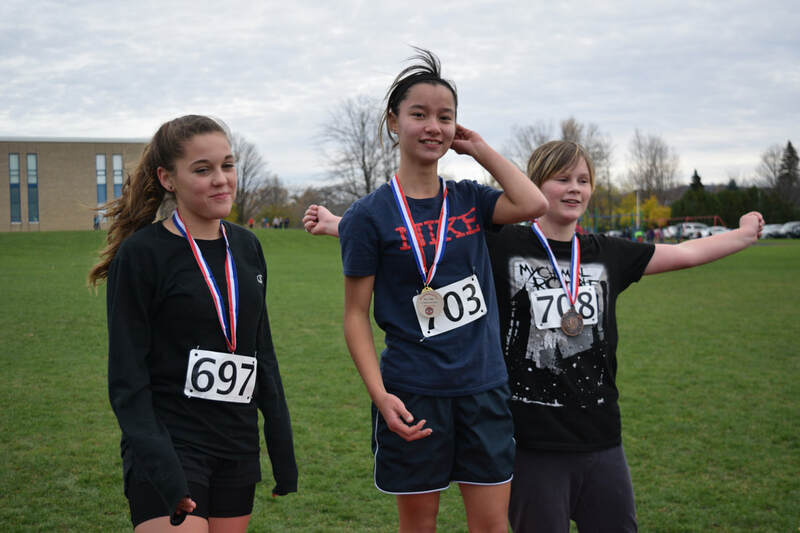 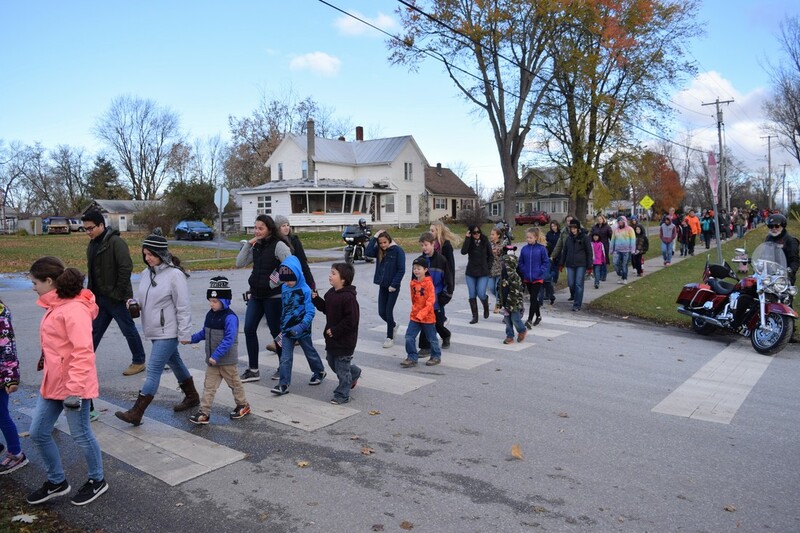 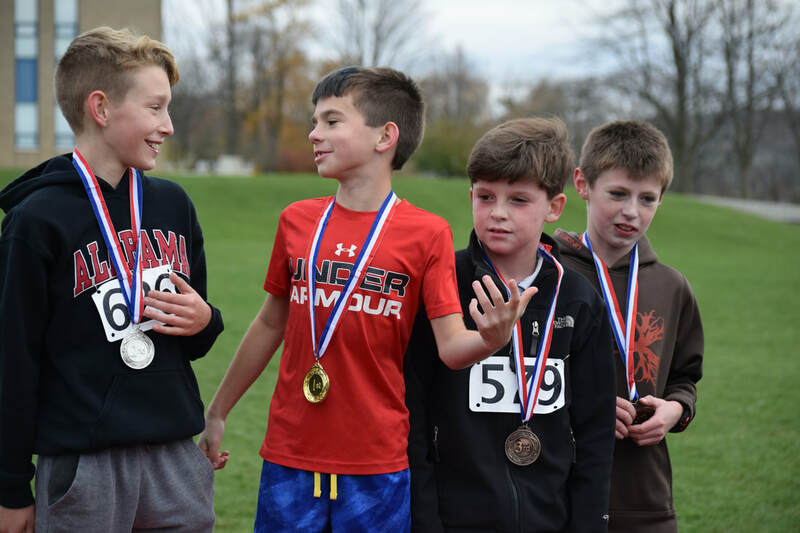 For St. Albans City School students a meaningful part of the event is the one-mile walk to and from the event. 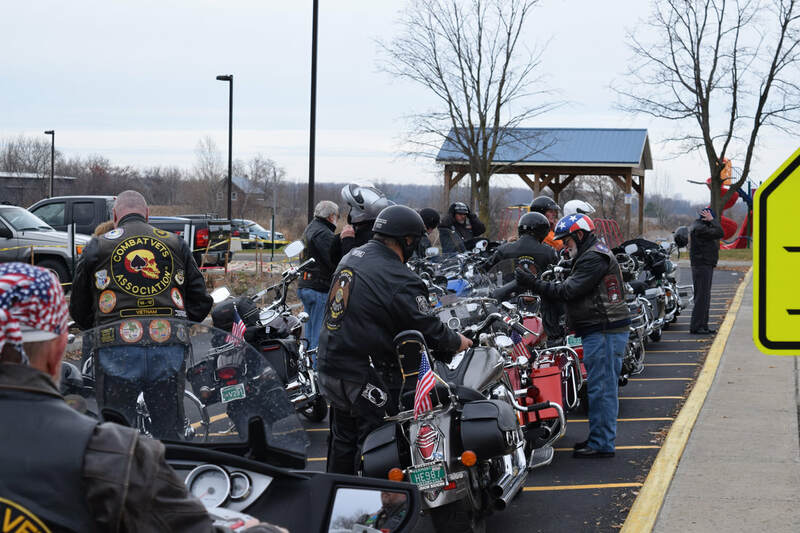 Young and old do it together while thinking of veterans along the way. 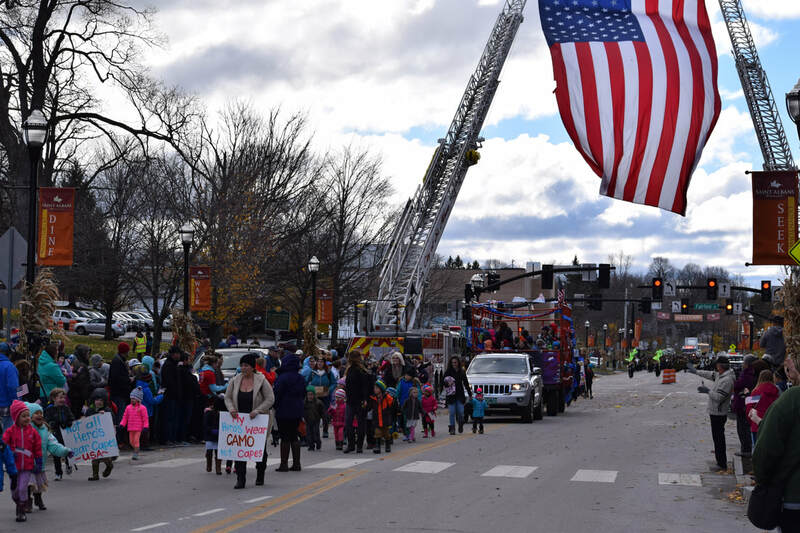 A giant flag is raised over main st. 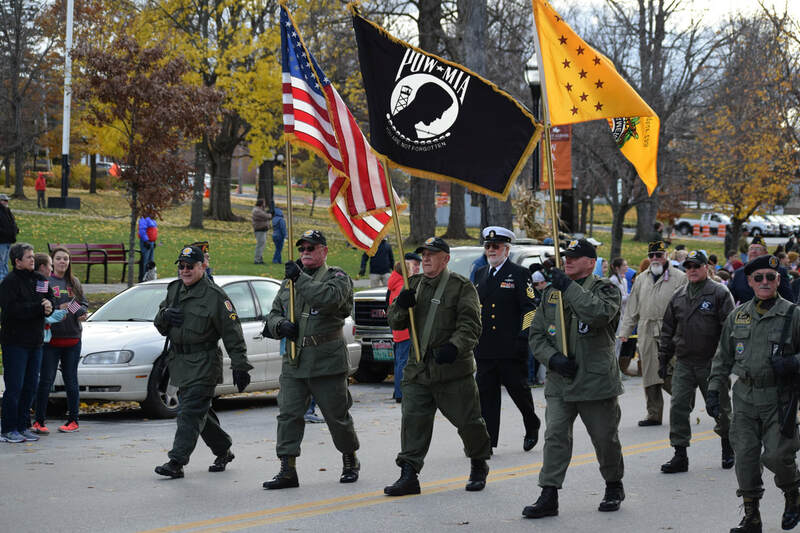 In 2017, our school had to modify its way of celebrating Veterans Day. 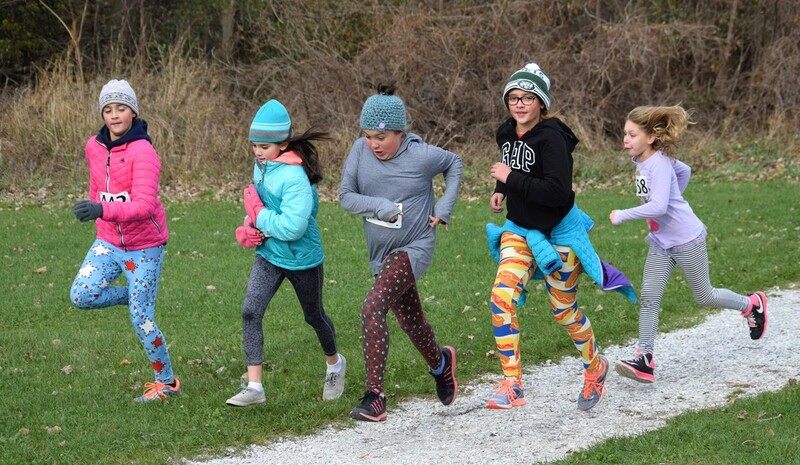 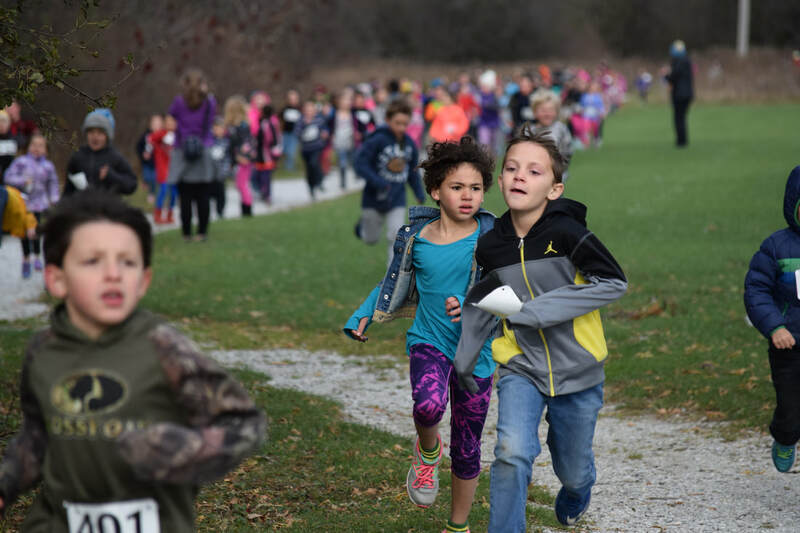 Since we were not able to walk up to Taylor Park as a whole-school, we organized "Veterans Day" running and walking events on school property several days in advance of the actual Veterans Day. 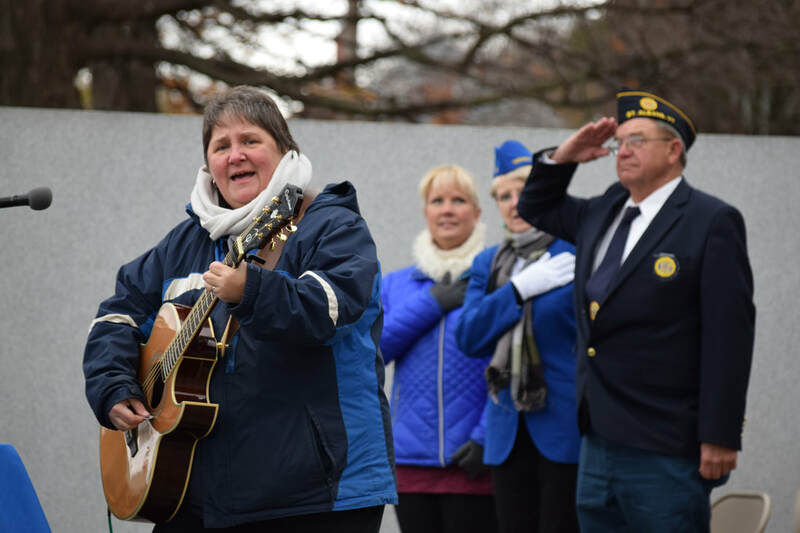 Some of our staff and students still attended the Veterans Day ceremony that took place at the BFA gymnasium on Saturday the 11th. 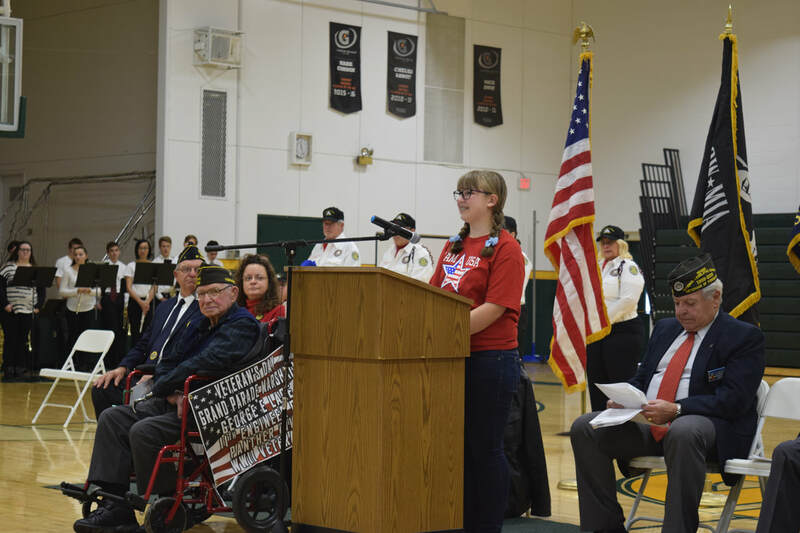 As usual our students gave some eloquent speeches honoring and thanking veterans for their service.